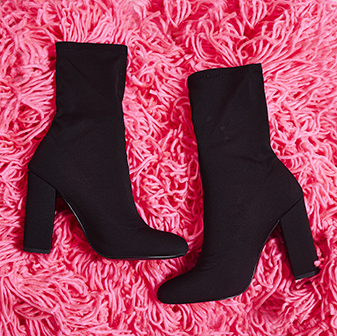 Trend setter or not, there's something in here for every style, look and occasion. Whether you're a frill seeker, casj-cool chick, party goer, prom queen, getting festival ready, kitted out for a wedding or off on your holidays; we've got something for you. 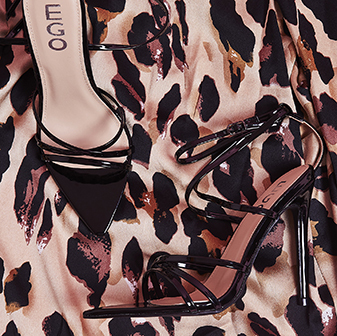 Whatever the occasion, Ego always has you covered for the hottest shoe styles. Join the #EGOSQUAD.